Sticky Baits Boilies There are 8 products. Sticky Baits Manilla Bulk Freezer Boilie Deal, get 20kg of frozen boilies from £7.75 per kg! . Sticky Baits Bloodworm Bulk Freezer Boilie Deal, get 20kg of frozen boilies from £7.00 per kg! 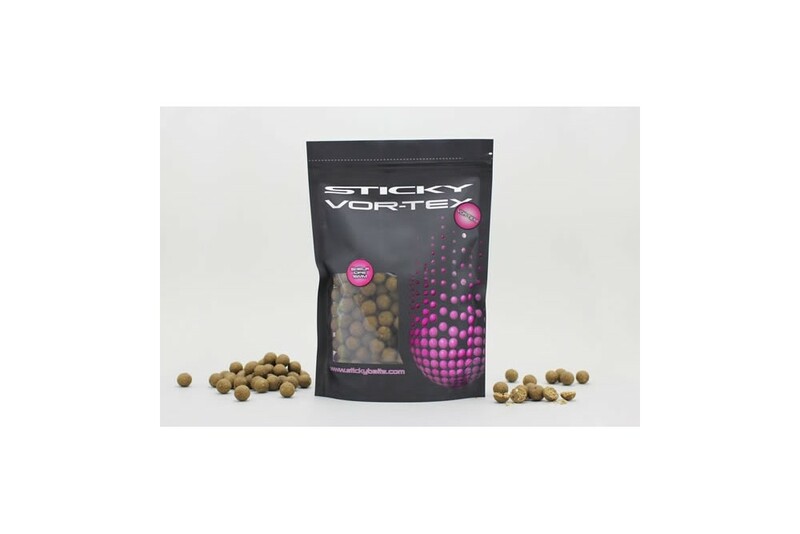 Sticky Baits Vortex Bulk Freezer Boilie Deal, get 20kg of frozen boilies from £7.00 per kg! Sticky Baits Manilla Bulk Shelflife Boilie Deal, get 20kg of shelflife boilies from £7.75 per kg! This product cannot be shipped to the US or Canada. Sticky Baits Krill Bulk Shelflife Boilie Deal, get 20kg of shelflife boilies from £8.95 per kg! This product cannot be shipped to the US or Canada. Sticky Baits Vortex Bulk Shelflife Boilie Deal, get 20kg of shelflife boilies from £7.00 per kg!